MC Hammer brought rap music to the mainstream audience with his album Please Hammer Don't Hurt 'Em, the biggest-selling rap album of all time. 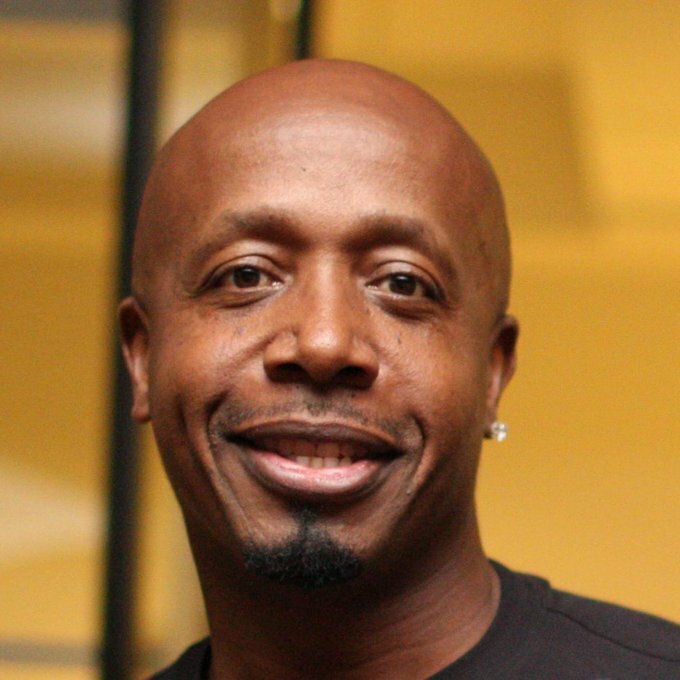 Born into poverty in Oakland, California, in 1962, MC Hammer began his performing career as a young boy dancing outside the Oakland Coliseum during Oakland A's games. He launched himself into full-fledged stardom with the 1990 release Please Hammer Don't Hurt 'Em, the first recording credited with bringing rap to the mainstream. After a rapid financial downfall, Hammer has rebounded as a musician and businessman.